P & C Needs Innovation to Remain Relevant. 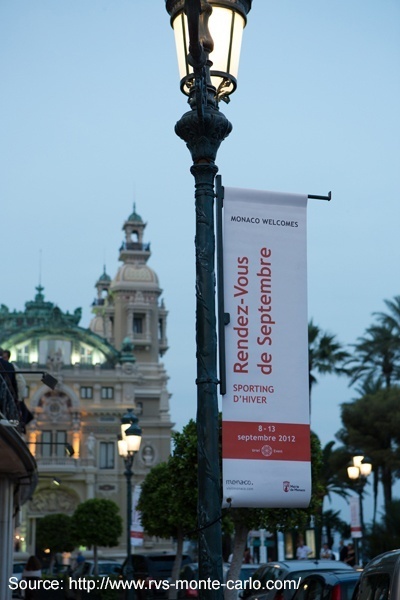 One of the story lines emerging from this year’s Rendez-vous de septembre in Monte Carlo was the continued relevance of P & C insurance and reinsurance. At first, it sounds a bit overdramatic, but there is something to it. From a P & C executive, a CEO no less, those are fighting words, a rallying cry. Unfortunately, Mr. McGavick was viewed more as a Cassandra (to use IJ’s description) than a Henry IV. Fast forward to September 2015, and McGavick’s opinion from 2012 is appearing more prescient than paranoid. He is not alone in contemplating the future relevance of the P & C industry, joined on a panel at Rendez-vous de septembre with some other senior thought leaders with now-similar concerns. The crux of the matter is that many of the large corporations who need to be their customers have deeper capital bases than the P & C insurers themselves. If a company has more capital than an insurer, why would they not self insure, or use a little ecosystem of captives? The panel explored ways to remain relevant. It was Munich Re’s Thomas Blunck, also a member of the Executive Board, who pointed at innovation as a path to continued relevance. To remain relevant, the entire panel agreed, it is necessary to work faster and to develop new products, whether expanding the risks covered or the geographies where they are covered. In other words: growth = continued relevance. “You can’t stand by and do nothing; you have to take risks,” Mr. McGavick is quoted as saying in the panel discussion. A close reading of that quote reveals a pun: to realize the growth they desperately need, insurers need to underwrite more risks, and they need to take risks with innovation. Innovation in underwriting software and big data — and using the right data — needs to lead to growth. When exploring new coverages to move into, like US private flood, or expanding products with known risks into known regions (like this flood in Houston), it must all lead to growth. Innovation or irrelevance? The answer is growing. Interested in learning more about innovation in P & C insurance? Read more now.